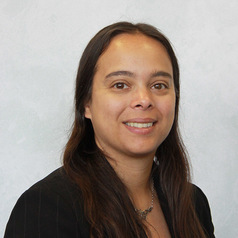 Sarita Robinson earned her undergraduate degree in Psychology from Lancaster University, before completing her MSc in Cognitive Sciences at Manchester University. Sarita returned to Lancaster to undertake her PhD before joining the School of Psychology at UCLan in 2005. Sarita’s research interests are broadly located within the domain of health and forensic psychology, looking at the impact of acute environmental events on health and well-being. Using a cognitive neuropsychology and psychobiology approach Sarita is especially interested in how exposure to acutely stressful situations can impact on both immune function and cognition. Sarita is currently undertaking several research projects which monitor cognition, HPA axis activation (cortisol) and immune function (s-IgA) in people exposed to threat. Furthermore, Sarita is also keen to investigate psychosocial and nutritional intervention which could stop negative effects of stressful events.